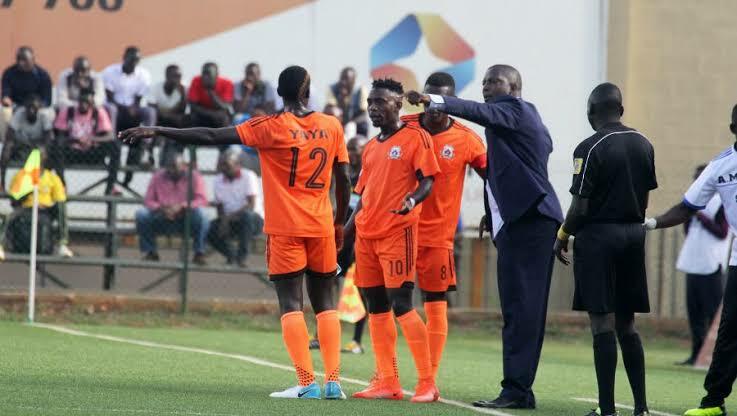 WANKULUKUKU- Tooro United host stubborn BUL FC at Wankulukuku in one of the two StarTimes Uganda Premier League games to be played on Tuesday. The game against BUL FC will be the first for Tooro United FC at their new home ground (Wankulukuku) after shifting from Buhinga stadium in Fort Portal. It should be noted that due to ongoing construction works to upgrade Buhinga stadium, Tooro United FC were stopped from hosting games at the venue and had to seek for an alternative. Only three points separate fifth place BUL FC from Tooro United FC who are two slots below. The Jinja based side has 36 points while Wasswa Bossa’s charges have 33 points. “Moving to a new home ground will disturb us because we had gotten used to Buhinga stadium. Against BUL FC, Wankulukuku will seem like a neutral ground. But I’m confident the team is in good shape to register a win. “I expect a tough game against Tooro United FC. They have a good team but we go into this clash hoping for maximum points. BUL FC will miss the services of Deogratious Ojok and James Otim. The duo were involved in a motor accident on Thursday last week and could be ruled out for the rest of the season. Tooro United FC has no injury or suspension concerns ahead of the game. The first leg meeting at FUFA technical centre ended in a 1-0 win for Tooro United FC courtesy of Allan Kayiwa’s goal.